Price fact: The price has not been lower for the the last 8 weeks. Price fact: The price is 3.01 £ higher than the average over the last 10 weeks. 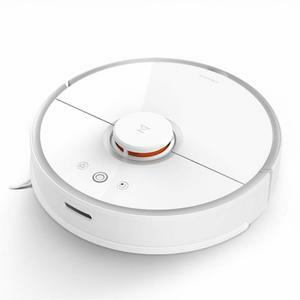 The Eufy RoboVac 15c is an advanced robotic vacuum cleaner with strong suction power and self-charging capabilities. 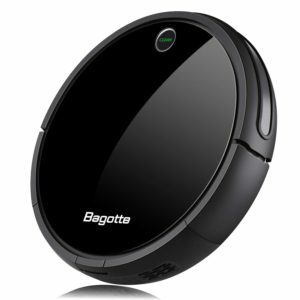 This super-thin model offers quiet performance and has the ability to clean hard floors and low to medium pile carpets. Featuring Eufy BoostIQ technology, this relatively accessible model is great for those who want to enter the world of automated cleaning. 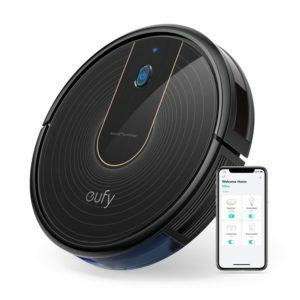 The Eufy RoboVac 15c provides roughly 100 minutes of cleaning on a single charge, which is slightly lower than some comparable and more expensive robotic models. When BoostIQ mode is engaged for carpet cleaning performance, about 60 minutes of cleaning is provided. This model features a lithium-ion battery and self-docking station that allows the unit to return home when needed. 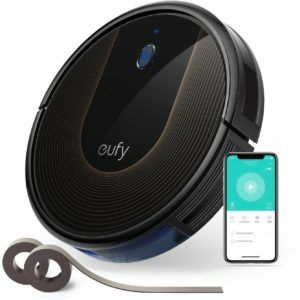 The Eufy RoboVac 15c features a lot of technology for a robot vacuum cleaner in this price range. Along with multiple cleaning modes and auto-clean functionality, this design also integrates with smartphones and comes with Alexa compatibility. This unit comes with multiple sensors to help it avoid obstacles and falls. 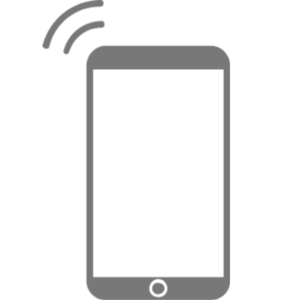 The RoboVac even includes the Find My Robot feature, which allows you to find the vacuum cleaner by touching a single button in the EufyHome app and following the sound. Along with technology, the Eufy RoboVac 15c also provides a number of powerful cleaning features. The inclusion of a triple-filter system helps to trap even the smallest of dust particles, with the relatively large 0.6 L dust box helping it to stay in operation for longer between emptying. The Eufy RoboVac 15c is available in black, weighs just 2.6 kg, and has product dimensions of 32.5 x 32.5 x 7.2 cm. 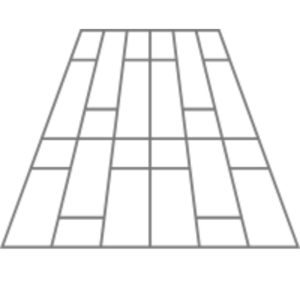 An anti-scratch tempered glass-top cover is included for additional protection. 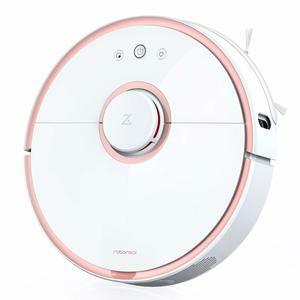 Read more about Eufy RoboVac 15c Robot Vacuum Cleaner her.